Private home prices in Singapore rose by almost 4.0 percent in Q1 2018. After increasing by only 1.0 percent in Q4 2017, private home prices in Singapore rose by almost 4.0 percent in Q1 2018, making it the second highest in Asia next to Hong Kong, reported Singapore Business Review citing S&P Global Ratings. 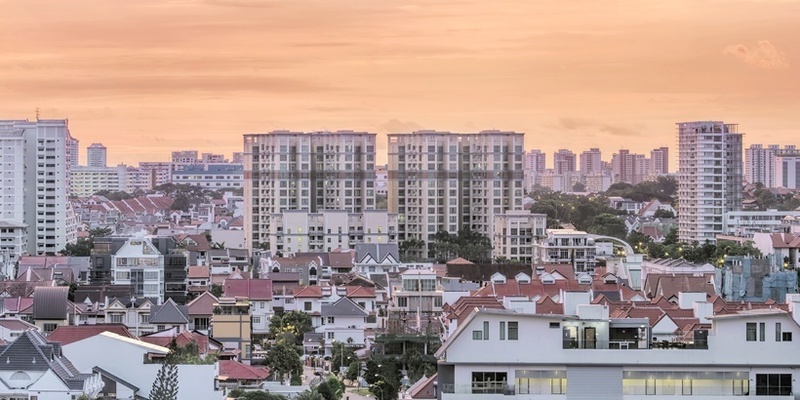 “Private housing in Singapore is showing price increases as global economic performance improves (private housing tends to be sensitive to foreign demand),” said S&P Global Asia-Pacific economist Vishrut Rana. Meanwhile, public housing in Singapore is still witnessing slight price falls. “Resident households in the private market might substitute into public housing if private prices continue rising,” Rana said. S&P Global Ratings noted that the city-state is bucking the trend of home price slowdowns in Asia. Housing prices showed signs of slowing down across tier-1 cities in China as well as in Australia, particularly in Sydney. Home prices in Hong Kong, on the other hand, continued its rapid growth, with homes smaller than 100 sq m (1,076 sq ft) registering the highest price hike in Q1. Can you afford a HDB flat or private condo in Singapore? Check your affordability now.